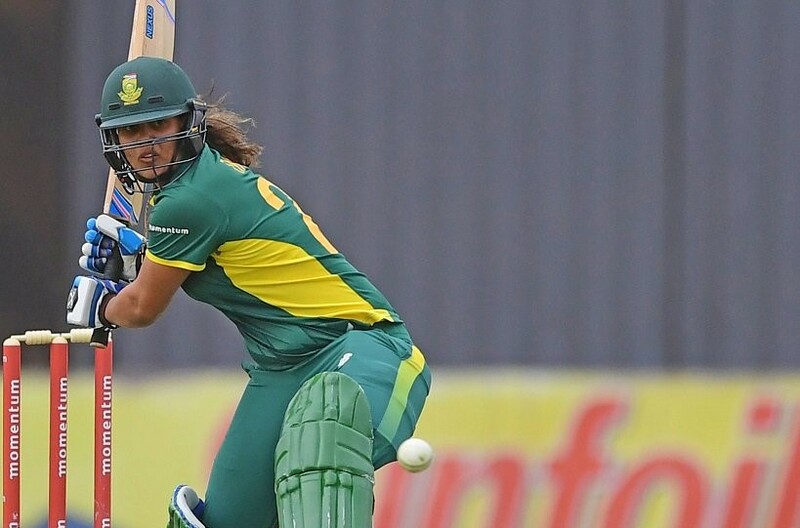 Looking ahead to the warm-up match against India, KwaZulu-Natal native Chloe Tryon is confident the team will continue to lay the building blocks towards their World T20 campaign and use their vast knowledge of the opposition as they look to walk away with a positive result. The senior players will have a big role to play in the success of the team and the vice-captain is delighted to have the added experience of Shabnim Ismail in the bowling attack to share the load with Marizanne Kapp and Masabata Klaas. Tryon said the fast bowler brings knowledge and experience to the side and plays the mentor role well with the youngsters. ‘We’ve always had a big and fiery bowling unit and it’s so nice to have Shabnim back. She’s a senior player and the girls like to listen to her a lot and she gives a lot of input and gives great insights as well. It’s nice to have another senior player up front with Marizanne who’s been really good. All that together just gives the youngsters more people to feed off from. ‘We are in the West Indies so the wickets are a bit slow so they know they will need to have different options to work on and they implemented those really well in the first warm-up match. It’s really good to see that we’ve got one department that’s really firing at the moment and hopefully the others [batting and fielding] can join in as well,’ she continued. On the state of her own batting form and the look of the team ahead of the World T20, she said: ‘I’ve been working really hard back home. 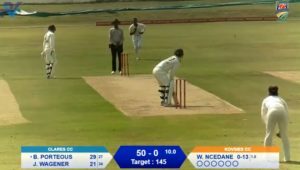 I really enjoy playing in the West Indies. I know what I can do and what I’m capable of and I just need to back myself. I want to be that big hitter, but I also want to be a match-winner, I want to win more games for South Africa. There’s still a lot left in the tank and I feel like I’m only starting to get to where I want to be. Tomorrow’s warm-up match will start at 9pm SAST at Coolidge Cricket Ground. Updates will be available on Cricket South Africa’s social media platforms on Facebook (www.facebook.com/cricketsouthafrica) and Twitter (www.twitter.com/officialcsa).